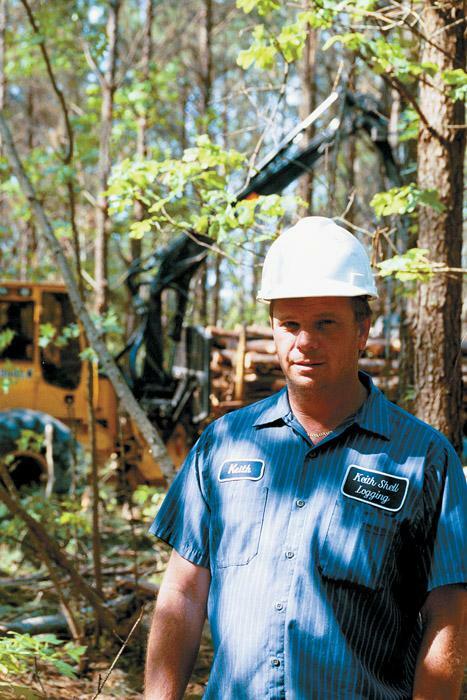 Southern Loggin’ Times’ July issue spotlights South Carolina’s Tommy Byrd, who has worked for 30 years as both a procurement forester and a logger. In his experience, he has seen both sides of the industry and uses that insight to manage his business effectively. Also featured are Maryland’s Johnson family, who keep things rolling in a tight economy, and Louisiana’s SD Logging, a thriving hybrid CTL operation. An article provides information to help pick the right pole pruner. Georgia’s Beasley logging family is highlighted for rebuilding a dated mill and entering the hardwood lumber business. 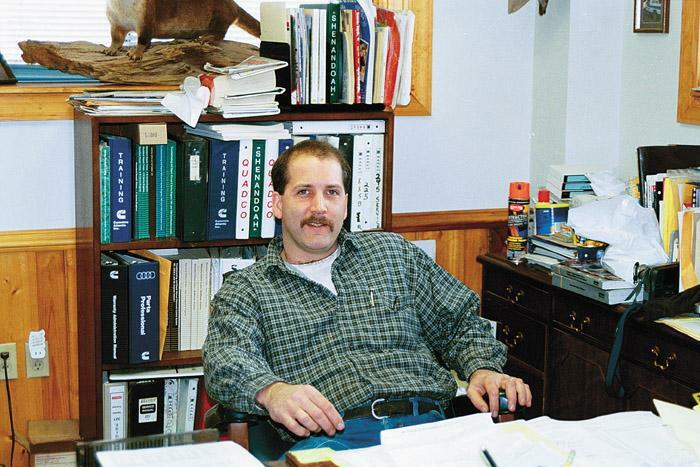 Extended equipment service life and a good maintenance program are key ingredients to the success of Wallace Johnson Pulpwood Inc. (WJP), based here. 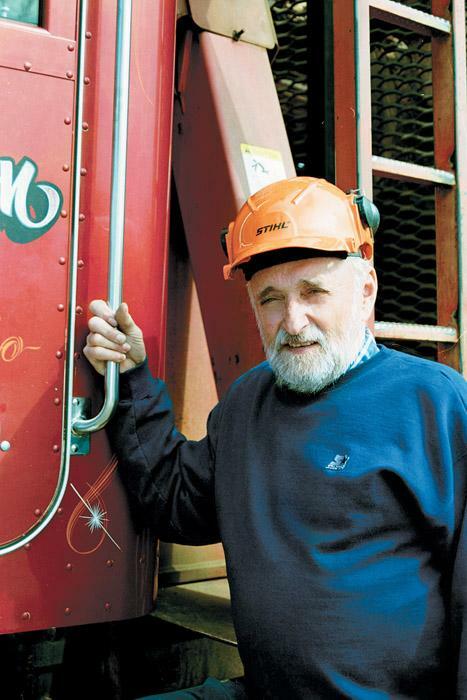 The company’s namesake contends that the days of automatically rotating machinery, whether it needs it or not, are pretty much in the rearview mirror. “You have to take care of this equipment by maintaining it and servicing it better,” Johnson says. Having a good crew makes all the difference. Knowing they can produce wood without constant supervision is a comfort for a business owner. Keith Shell of SD Logging enjoys that comfort and has a four-man outfit performing cut-to-length (CTL) first thinnings exclusively for Boise in southwest Louisiana. Logging has been good to 38-year-old Shell; he practically grew up in it. The industrial-strength, PPT-260 retains some characteristics of the original Power Pruner (telescoping shaft) while sporting many improvements. First, Echo has stepped up the power by harnessing its 25.4cc 260 series engine to the shaft. This is a good move because the PPT-260’s extended height and longer, telescopic cutting train is subject to greater transmission losses than pruners with trimmer-type shafts. Four years ago, the owners of Beasley Forest Products, Inc. purchased the remains of a Louisiana Pacific (LP) pine sawmill located here. 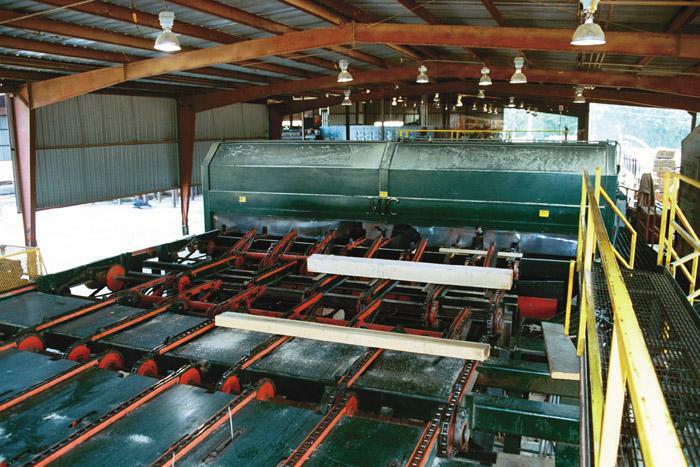 Using a combination of new, used and homemade machines, the Beasley family, along with a cadre of talented industry veterans, revitalized the sawmill shell, converting it to a hardwood facility. 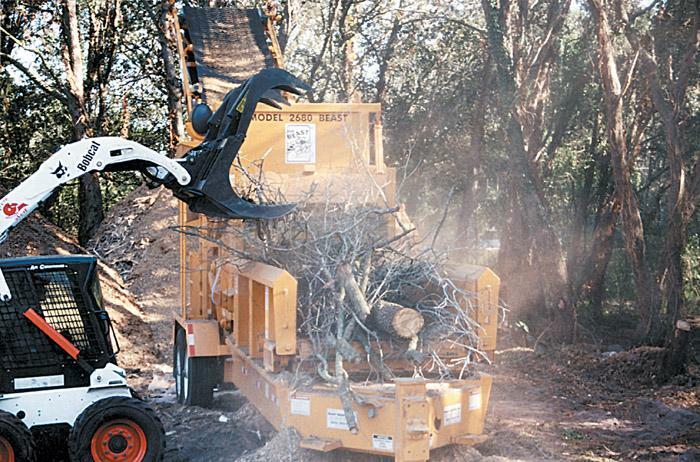 In tighter times, logging contractors do whatever they can to keep their businesses in the black. The same holds true for machinery dealers. These days, loggers are consolidating sides, scaling down operations or laying off employees. In worse cases, some are quitting the business altogether. The current market crunch has forced some contractors to put off buying much needed equipment, making do with the machines they have and running them a little longer than they would if conditions were better. A truck driver was binding down a trailer load of hardwood logs at a timber harvesting operation on a clear, hot spring day in the southern Appalachians. The 40-year-old employee had worked as a truck driver for at least two years and was considered fully trained. He had no known physical disabilities and no history of accidents. He was wearing a hard hat. Komatsu America Corp. (KAC) has opened a state-of-the-art training facility in Cartersville, Ga. Set on more than 520 acres, the 63,000 sq. ft. building and service center is home to Komatsu’s sales and service training division and its South region sales staff. “One use of this facility is to train Komatsu personnel, distributors and customers on how to sell, how to operate and how to service Komatsu machinery,” says Cloyce Lamb, Training and Materials Manager for KAC. Bandit introduces the 2680 Beast recycler, a more compact version of the 3680 Beast. Unit features 24"x60" opening; 12' long infeed and discharge conveyors; and same cuttermill, teeth and infeed chain as 3680. 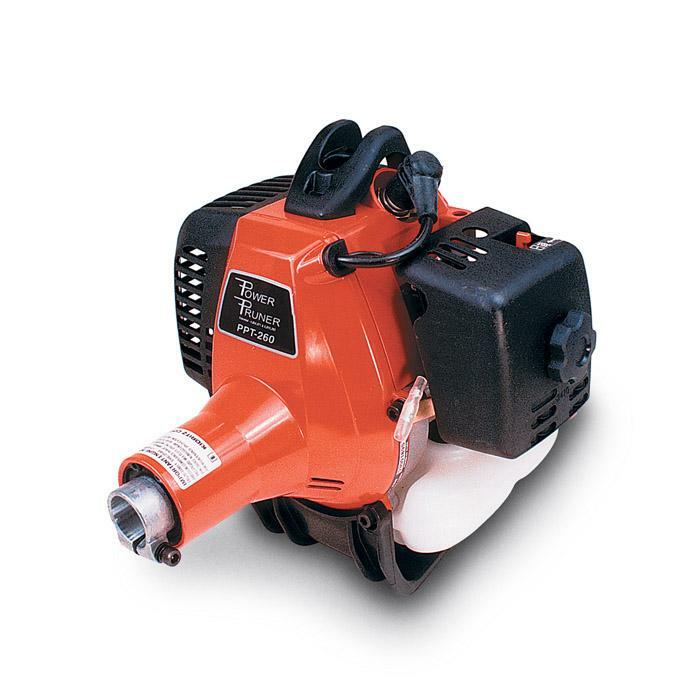 High torque drive allows unit to reduce large diameter materials easily. Unit is available with 10 different tooth options, several screen options and new mulch coloring system. Engine options include Caterpillar, Cummins or John Deere, with horsepowers from 275-300.